Buying second hand items in the United States is very common for anyone looking to stretch their budget. Whether you are looking for a unique piece of furniture to decorate your home with or to buy an ugly Christmas sweater, thrift stores offer it all at a very cheap price. Second hand stores, also known as thrift stores, are stores that sell used clothing, home decorations, furniture and other collectable items. These items are donated by people, within a community, who no longer need them. Since these items have been used before, thrift stores sell them at a much lower price compared to regular department stores. These thrift stores do not only offer bargains, but they provide help for those in need. Many stores offer programs for the homeless, low-income families and the rehabilitation of drug addicts, to name a few. Second hand stores are vital in certain communities, because of the opportunities and aid that they offer. How do second-hand/thrift stores work? People donate their stuff by throwing their clothes into specially labeled bins called drop boxes. These drop boxes are large aluminum bins that are transported to the store’s location for sorting. Large items, like furniture and electronics, are dropped off at the store because they are too big to fit in a drop box. Everything that is donated gets sorted into different categories - like clothing, books and electronics - so that it is easier to find what you are looking for. Workers then hang up clothes on racks, put books on shelves, place electronics in boxes. So, everything in the stores gets organized. Once that is done, everything in the store is ready to be sold. Charities work closely with many thrift stores, because it is a great opportunity to help those in need. Thrift stores vary in size and bigger organizations, like Salvation Army and Goodwill (these are the largest known American thrift stores), offer the best and most developed charity programs. These charities that partner up with thrift stores make it their mission to improve the local community around these stores. Their biggest programs are offering aid to the homeless. A team of people drive around in a van full of hot meals and hand them out to homeless people they find on the street. They also give hygiene kits with soap, shampoo and razors so that people can clean themselves up. Another great resource that these charities offer is job support for the homeless. It provides any assistance that they might need when looking for a job, like the cost of a suit or how to fill out a job application. They also offer programs for natural disaster relief, addiction treatment and the rehabilitation of drug addicts and anti-trafficking efforts. These charity programs play an important role in the local communities that they are based in. 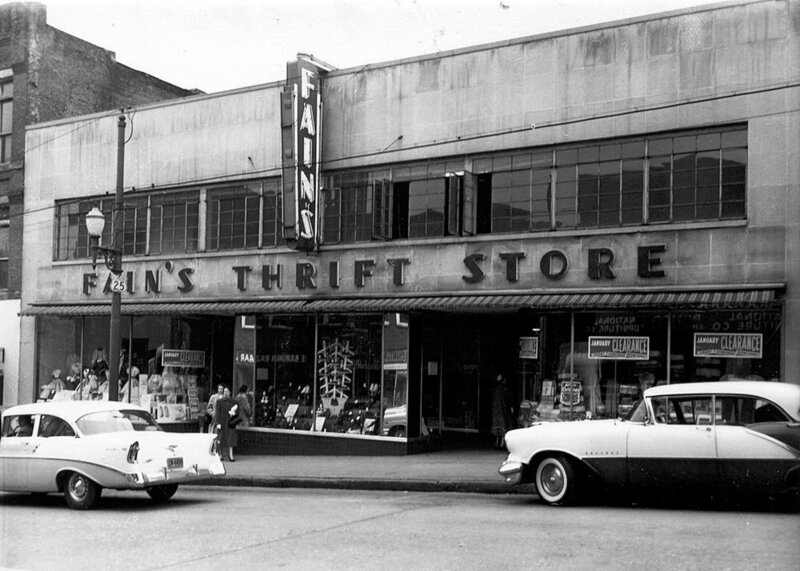 In the past, not shopping at second-hand stores was a status symbol, because families could buy clothing at department stores and did not have to stretch their budget. So, the only customers at these stores were low-income families and those who could not afford to buy new clothing. Today, more and more people are shopping at thrift stores, because it offers unique pieces of clothing that are no longer available to buy. People want to look good on a budget and it doesn’t hurt their wallet shopping at thrift stores, because they will buy more for less money. One of the obvious benefits is that you save money! Since all of the items in thrift stores have been used they are sold at a cheaper price. It is easier for you to track where your money is going and save you money for other things in times you need it for the most. Another plus, is that many of the clothes in thrift stores are higher quality. These pieces have been worn before so you know that they have been worn, washed and used. Because of that it means that they too will last a long time while you are wearing the pieces. Last, buying second-hand clothes benefits the environment. 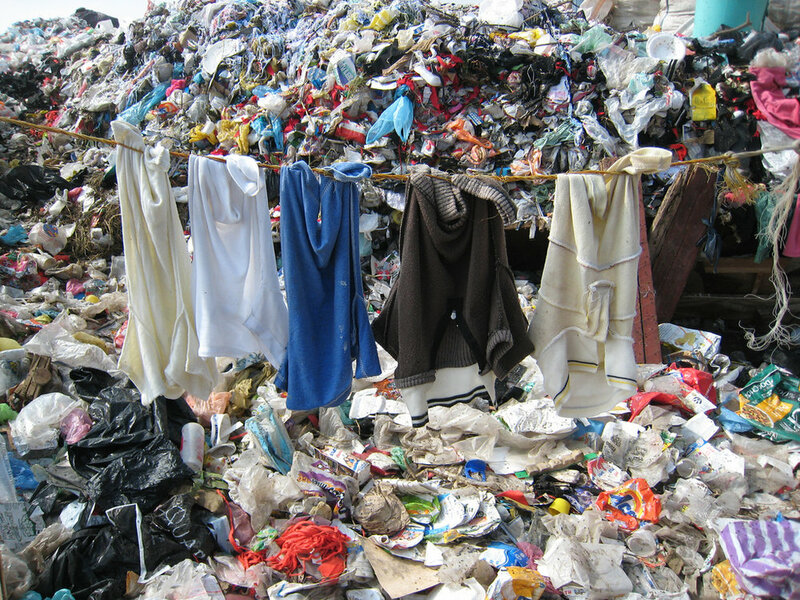 Clothing companies have tons of clothes that were never sold and they usually end up in landfills. Buying clothes from thrift stores means that they don’t end up in landfills so you are reducing pollution and waste by a little bit. * Always know what you are looking for. It is important to know what you are looking for, because you can easily become distracting with another part of the thrift store. When you know what you will want to buy, it becomes easier for you to spend as much time in that section and for you to find what is right. * Start your search at the back of the store. Everyone starts their search at the front of the store, which means that there are no good items at the front because they have already been taken. Usually the best items are in the back of the store, because nobody ever looks there. Plus, sellers always put the best items in the back to make customers walk through the entire store. * Check clothes carefully for rips, tears and stains before buying. It is important that you check the clothes for any damages before you buy, because all of the clothes have been worn before. Check to see if there are any loose threads, stains, rips or anything that might compromise the clothing item. * Immediately wash your purchases after buying them. harmful to you still on your purchase. A quick wash in the laundry will typically get all the dirt out from the previous owner so it’ll be safe to wear. If the item is a heavier fabric, like a fur jacket or bedding, it is suggested to take it the dry cleaners. They have the knowledge and resources to get rid of the dirt that is trapped in the heavier material so it is best to leave it to a professional. * Wear basic clothing when going thrifting. Don’t wear anything tight or restricting when going thrifting, because you want to be able to easily slip out of your clothes to try on new ones. Try wearing loose fitting clothes and don’t dress in layers (like wearing a cardigan with another jacket) so that it is easier and faster to change out of. Also, wear comfortable shoes because you will be standing up for long periods of time and it's important that your feet won’t be in pain while you shop. * Don’t limit yourself to one section of the store. Many shoppers only stick to one section of the store, like only shopping in the women’s section. You never know what you might find in another section. You might find a nice hoodie in the little boy’s section that fits you just right or a straw hat in the women’s section. You don’t know what’s there until you go and look for yourself. So, when going to a thrift store don’t be afraid to look in other sections, because you don’t know what you might find. Thrifting is a great way to buy trendy, unique clothes at a cheap price. As well as benefit both your wallet and the environment. So, when you go thrifting don’t forget to apply these six thrifting tips to find the best prices and bargains! Budget: an amount of money that someone has to spend in a certain period of time. Stretch your budget: Making decisions that will make your money last longer than expected. Donate: to give away for free for a good cause. Unique: one-of-a-kind, unlike anything else. 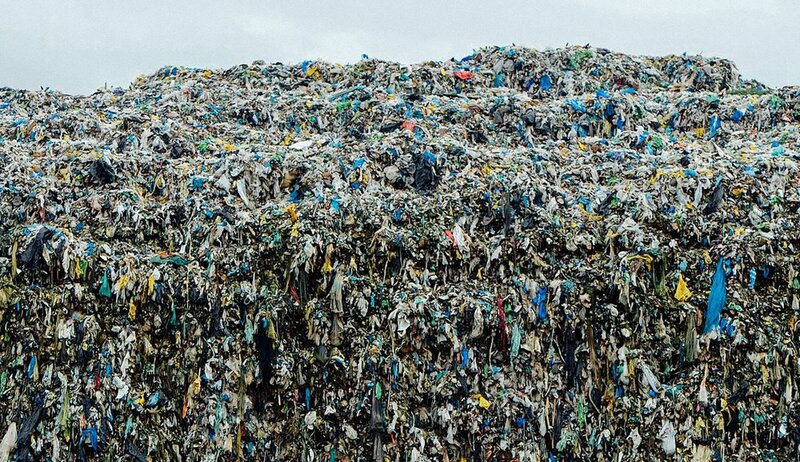 Landfills: A place to dispose of trash by burying it in the ground. Bargain: something bought for less money than its original price. Drop Box: A large aluminum bins that people put donated items in. Low-income families: Families that have little money. Status symbol: Something that shows a person’s wealth for people to admire or respect. Doesn’t hurt your wallet: Not expensive. Zoya Schmitt is an upcoming senior in High School and plans to study Communications and Graphic design in College. She is an avid reader and enjoys learning more about the English language. In her free time, she designs stickers and plans to open up her own sticker business in the future.